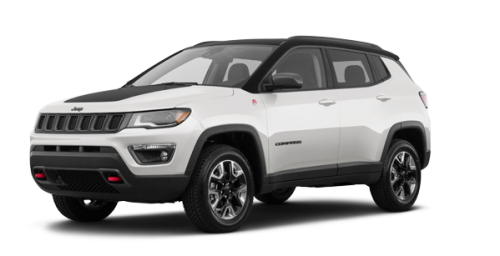 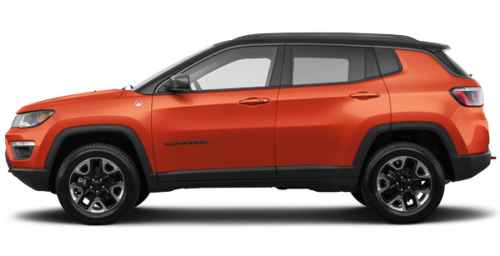 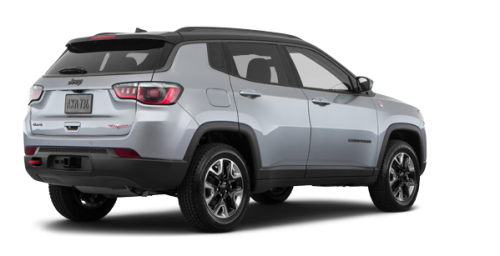 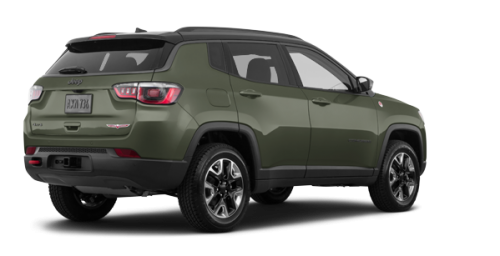 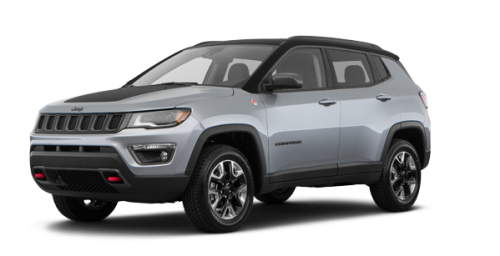 Introducing the newest member of our family, the all-new 2018 Jeep Compass. 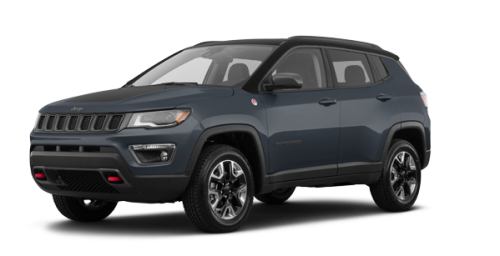 Beneath the distinctive design and fluid lines of the completely redesigned exterior lies authentic Jeep brand capability with an urban, upscale attitude. 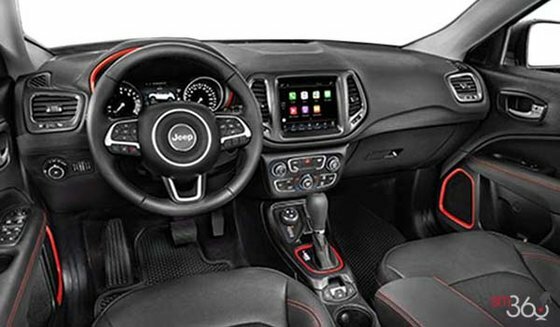 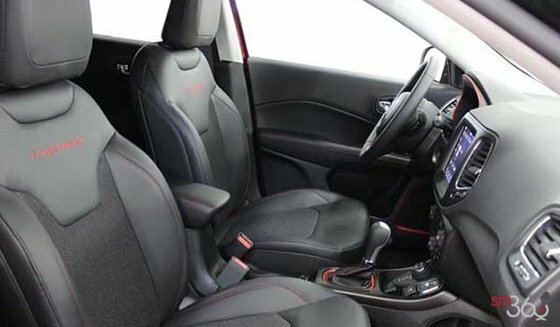 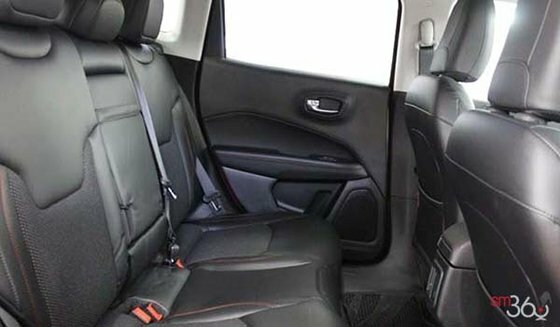 Inside, experience a unique and well-appointed interior, advanced safety and security technologies and the 4th generation of our award-winning multimedia systems. The all-new 2018 Jeep Compass is ready for your next adventure. 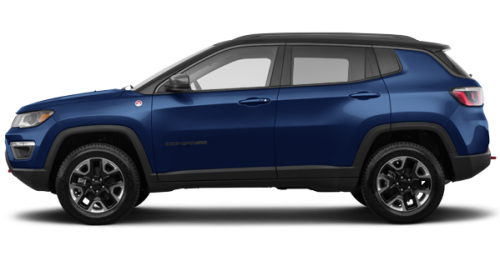 Where will the most capable compact SUV ever take you?